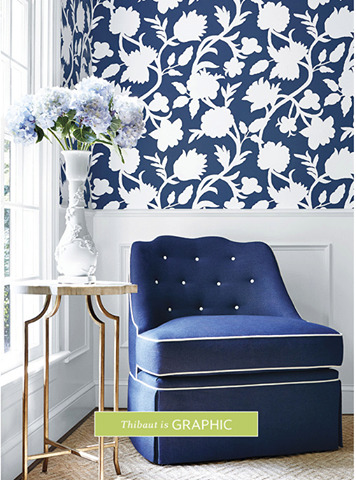 Caducus Folium+ Nicaragua offers new furnishings, cushions, fabrics, and wallpaper! 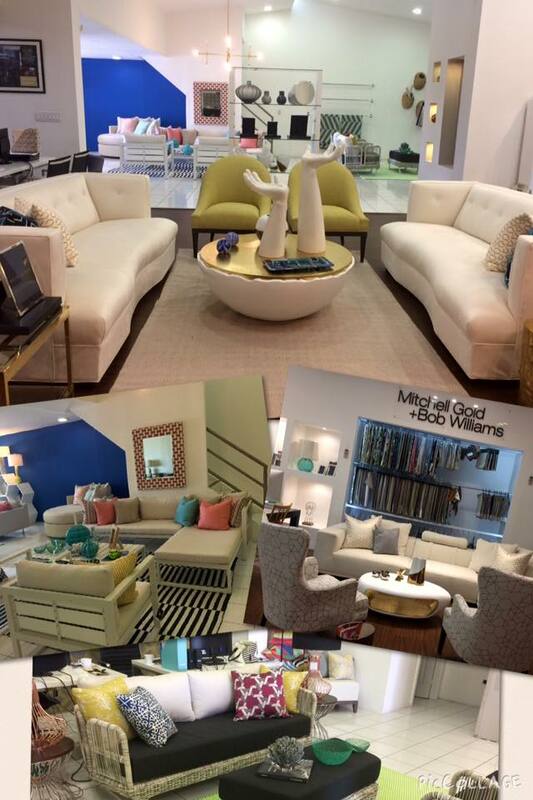 Stop by the showroom for the lastest design trends. 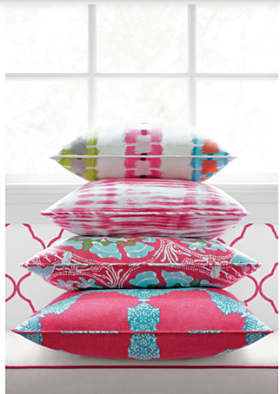 Delightful new fabrics now available. And new cushions as well!